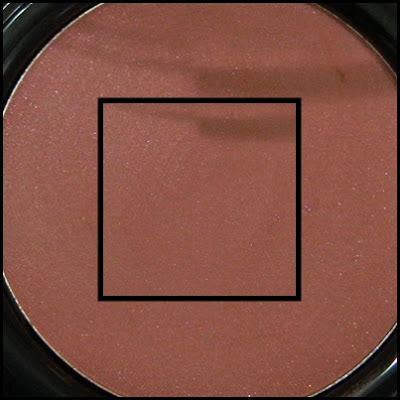 Few month ago I already shared my thoughts on one of the Color Studio Professional Pro Blush Havana that is certainly one of my favorite and HG blush through out the season. I'm gonna show you swatches of another two blushes that I absolutely love equally as much as I love Havana. This is going to be a real quick and short review as I already did review on it in details few months ago. Incase you've missed it, click Here to read it. Color Studio Professional came out with 5 stunning shades of Pro Blushes not such a huge range of colors and shades to choose but all of the 5 shades are quite wearable and can flatter almost all skin tones. From fair to medium to dark medium and even dark skin tones quite well too. One can easily wear them any time of the day for a natural healthy glow and can rock them at night times as well. The shades I've except the Pixie Pink, other two i.e Natural Glow and Havana have a tiny subtle shimmer in them but they are not visible at all when applied. 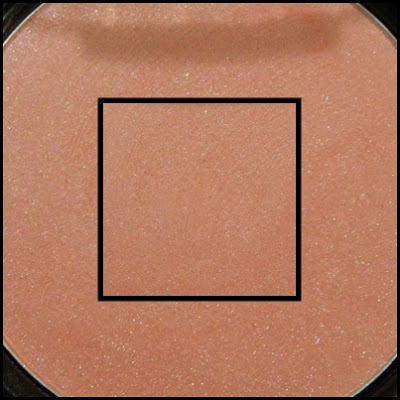 Natural Glow is a very Soft Peach with light pink undertone and looks absolutely natural on me whenever I applied, no matter how heavy you applied them it will give you a very healthy natural glow which I love the most. Pixie Pink is such gorgeous warm pink shade with a matte finish that makes it ideal for day time without being so pink or without being too loud and it will flatter fair , fair-medium and medium skin tones the most in my opinion. The pigmentation and the texture is just great. For details, click Here to read my detailed review. Color Studio Professional Blush cost 600PKR and can be found at all super stores across Pakistan. Also you may get it from Just4girls.pk. What do you think about it? Have you tried Color Studio Pro Blushes yet? 24 comments on "Color Studio Professional Pro Blush Swatches "
I haven't tried these, but they look pretty pigmented! 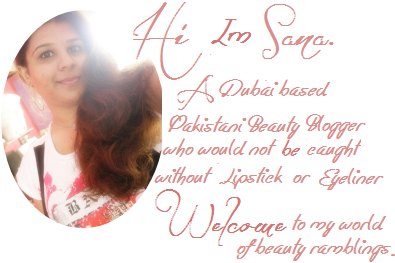 Nice post Sana, I haven't tried colour studio professional pro blushes before but they look lush. 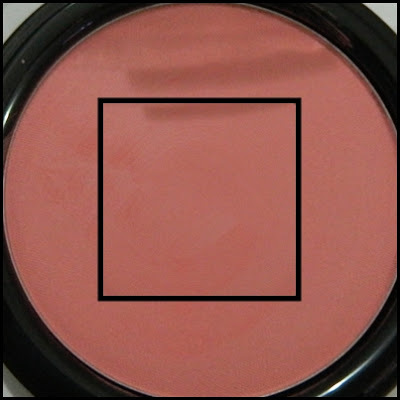 I love blush and I'm always on the look out for beautiful natural glow inducing ones, these look really good. Might just be worth a buy. Thanks. Interesting review sweetie cute blushes. Now I´m following you I hope your follow e back.